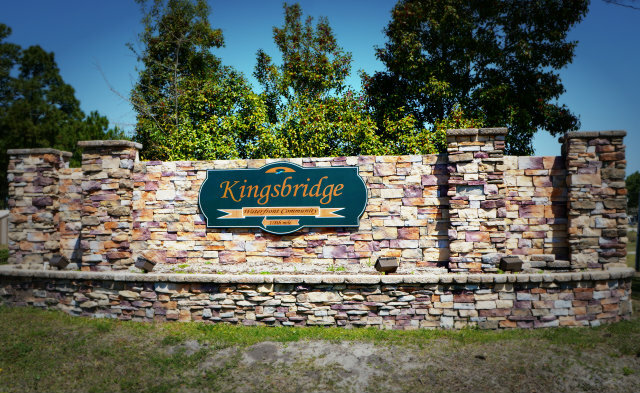 New construction of homes by Northern Investors Group has started in the new section of Kingsbridge. 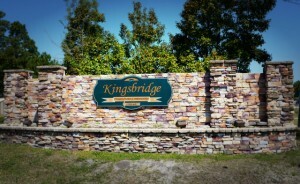 Homes in Kingbridge II are scheduled to be finished in July of this year. Homes for sale range in price from the $170s to the $270s, with several floorplans ranging from 1500 sq ft to near 3000 sq ft.